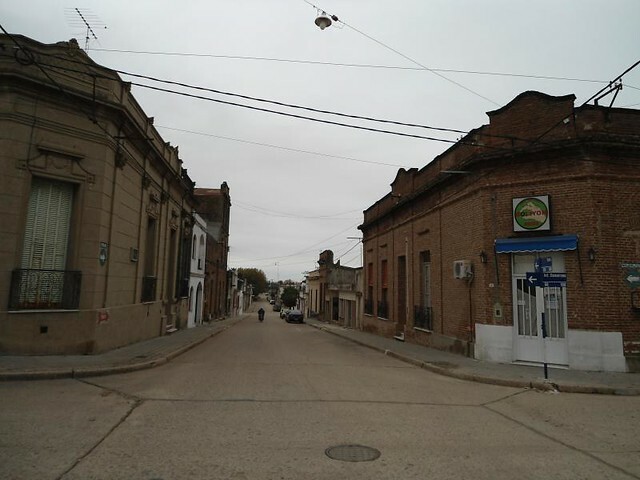 The small town of Victoria in Entre Ríos is often overlooked when the people planning a visit to the city of Rosario on the banks of the Paraná River, but the truth is that it is a quiet, safe and interesting city that deserves a visit from at least a few hours if you plan to visit Rosario, the third most populated city in Argentina. 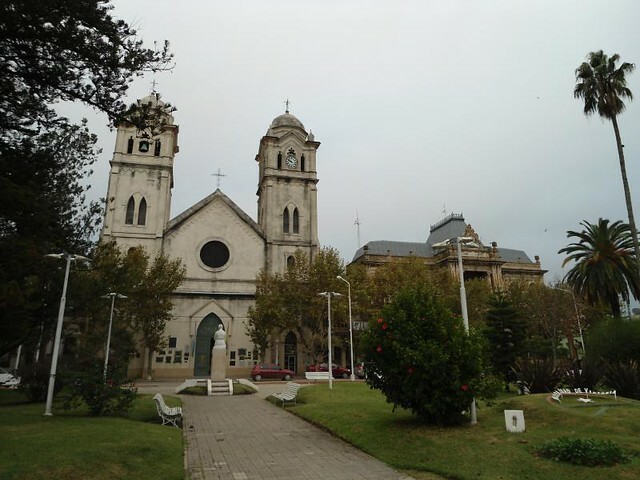 The buses from Rosario to Victoria have good frequencies so it is convenient to go back and forth in the day and visit the essential attractions in the city: the abbey, the typical main square with the Cathedral and some historical buildings remains. The bus terminal of Victoria is very rustic and small; from there they are a couple of quiet blocks to the city center that was not very busy on a Saturday afternoon; although the atmosphere of the town is appreciated if you want to escape the hustle and bustle of a city like Rosario. In Victoria you can’t see big businesses, avenues or parks, there are only a couple of asphalt streets and some dirt roads with the town bakery, some stores and small businesses. 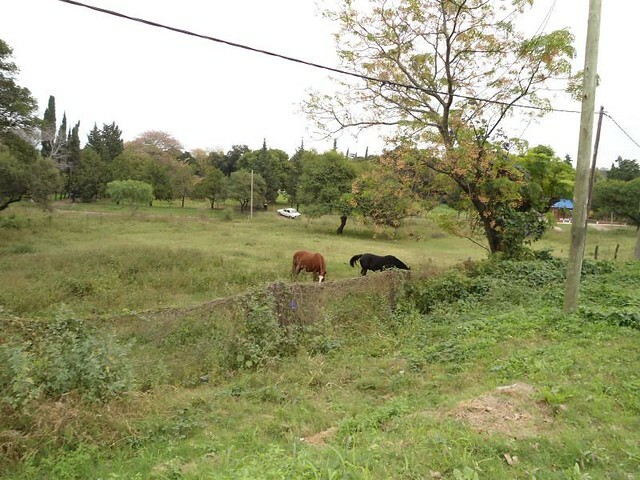 Some horses are also seen loose or ridden by local people, which gives the idea of a city with a rather rural air. 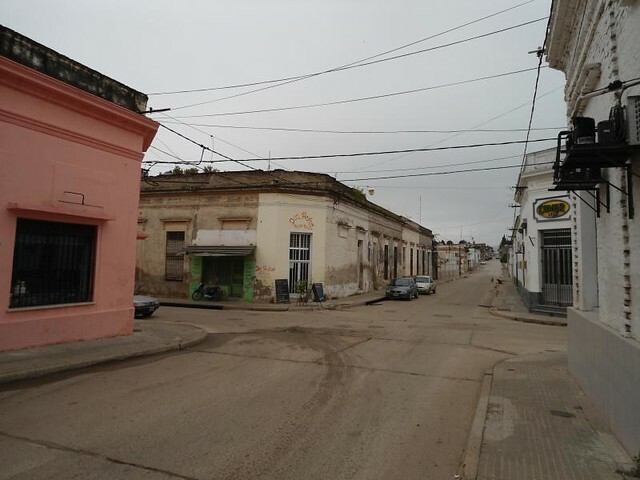 Unfortunately, there are not a direct way to get Victoria from Buenos Aires; you must first go from Retiro to the city of Rosario and then combine with another bus that crosses the famous Rosario-Victoria bridge through the Paraná River on Route 174. 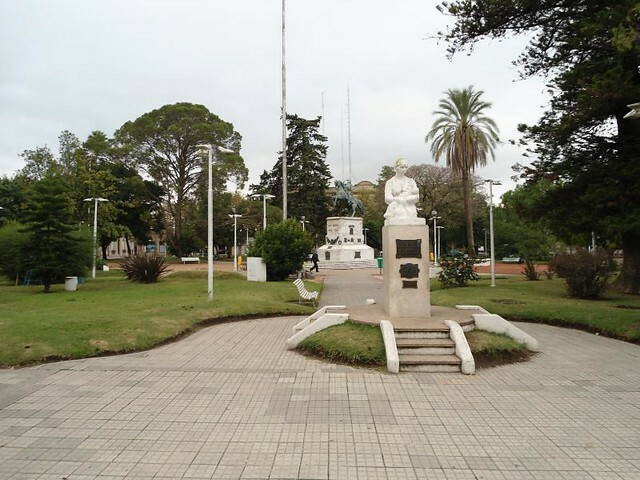 The journey take 1 hour 15 minutes and is covered by several companies with good frequencies throughout the day so it is very easy to go back and forth in the day from the city of Rosario. Virgen de Fátima Viewpoint: It is located about 15 minutes walking from the main square and from its top you have a privileged view of the Riacho Victoria and the city. Matanza Hill: Called like this as a result of a massacre of original settlers in the middle of the XVIII century during the Spanish Crown rules. At the top of the hill you can see a large Christian cross and a privileged view of the city. The hill is a little bit far away from the city center and it is convenient to visit it on the way to the Niño Dios Abbey. Cathedral Nuestra Señora de Aranzazu: It located just in front of the main square. Museums: Victoria doesn’t have a great offer of Museums. Some houses are opening like museums where a good variety of ancient objects are exhibited and the visitor must learn about the history of the city. 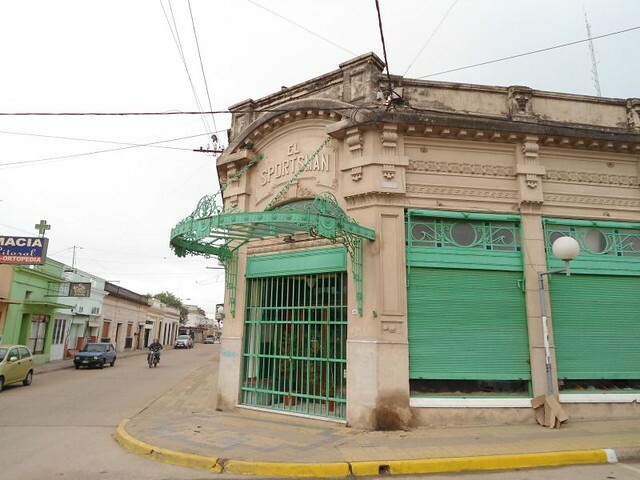 An example of this kind of museums is the Carlos Anadón Museum where its owner explained to me very kindly the history of the city and recommended me some places to visit. 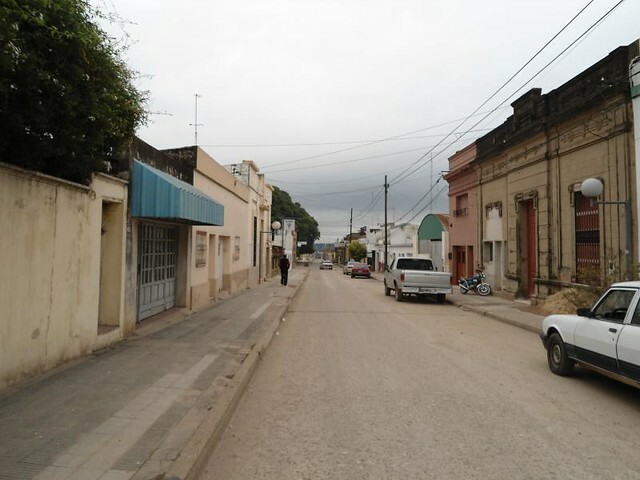 In the periphery to the south of the city of Victoria is also located the Quinto Cuartel Quarter; Even though I came here walking, I really do not recommend do this unless you have the time and desire to walk the whole city. There are private transports and taxis in the area that do not charge too much for the trip so it is not worth walking so far there. 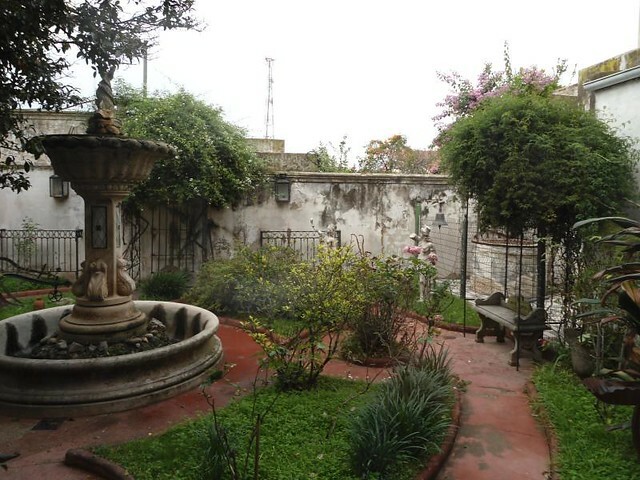 The neighbourhood is also called Las Caleras and in the nineteenth century there was an important settlement of Basques and Italians in the area so you can see some interesting historical buildings from that period.